What's The Cheapest Rental Available In Cole Valley, Right Now? According to rental site Zumper, median rents for a 1-bedroom in Cole Valley are hovering around $3,300. So how does the low-end pricing on a Cole Valley rental look these days--and what might you get for your money? 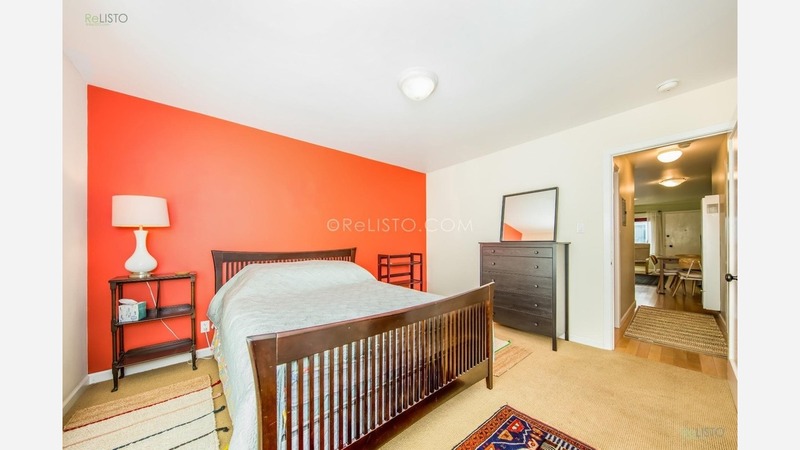 This 1-bedroom, 1-bathroom apartment, situated at 344 Carl St., is listed for $2,750 / month for its 550 square feet of space. In the unit, look for central heating, hardwood flooring, plenty of cabinet space, generous closet space and ample natural lighting. On-site laundry is offered as a building amenity. Neither cats nor dogs are permitted. Here's a 1-bedroom, 1-bathroom condo at 115 Carl St., which, at 585 square feet, is going for $2,995 / month. When it comes to building amenities, expect outdoor space and on-site laundry. In the bright unit, which comes furnished, anticipate a dishwasher, stainless steel appliances and ample storage space. Pet owners, inquire elsewhere: this spot doesn't allow cats or dogs. Lastly, there's this apartment with one bedroom and one bathroom at 1222 Clayton St. (at 17th Street), listed at $2,995 / month. In the unit, expect to find central heating, hardwood flooring, granite countertops and ample natural lighting. Hairball alert: cats are permitted. Amenities offered in the building include assigned parking, outdoor space and on-site laundry.